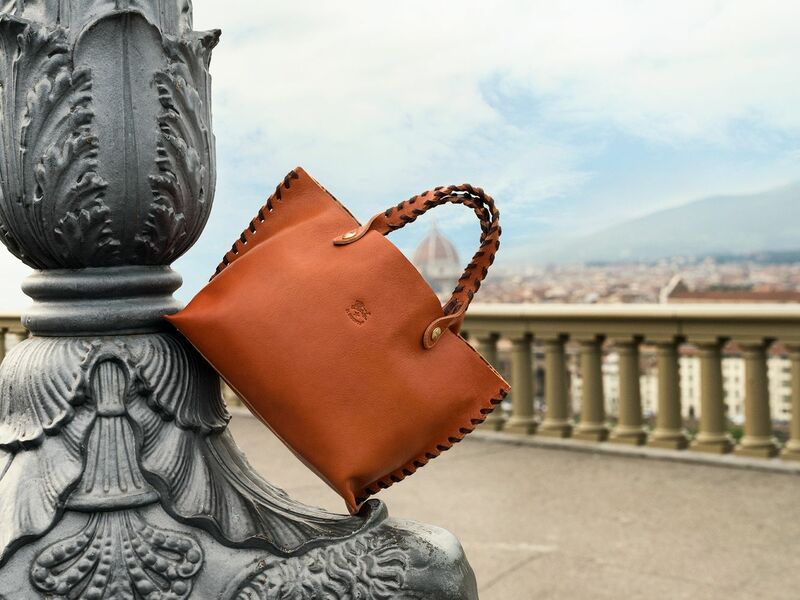 Il Bisonte is broadening its horizons and, surprisingly, has arrived where we didn’t expect to see it: Florence, a city characterized by its rich culture of history and art as well as its many easily recognized visual icons. We see them as we tranquilly stroll down the Florentine streets, relax along the banks of the Lungarno, and conquer the city like a modern and peaceful King Kong, exploring different areas, tagging along with the locals and interacting with them, all the while undeterred by the magnificently surreal ambience that lingers between bridges, streets, and palaces. 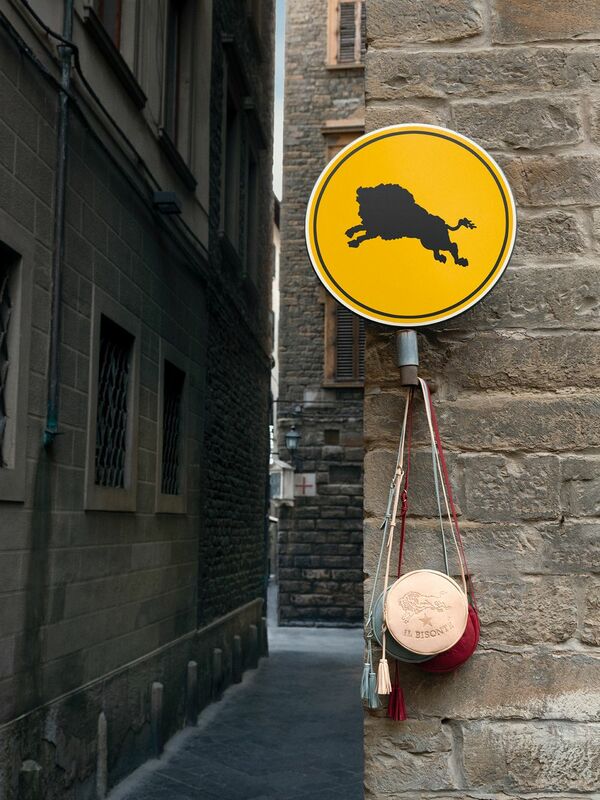 Il Bisonte follows along with the city’s movements through time and space and does so in an unexpected, creative manner. 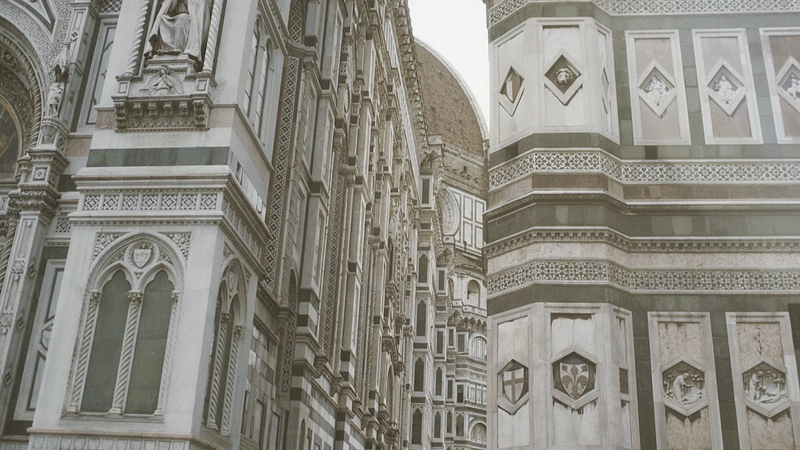 Its “urban” story begins in Florence, but there will be new cities waiting to exert their influence in the future. It’s dawn in Florence. It’s the moment of arrival of the first bison in the city, and the inhabitants watch as they make acquaintance with the animals, feeling incredulous and perplexed yet somehow calm. The bison has officially arrived. A man reads the news: he must go into the office, but he doesn’t seem to be worried. 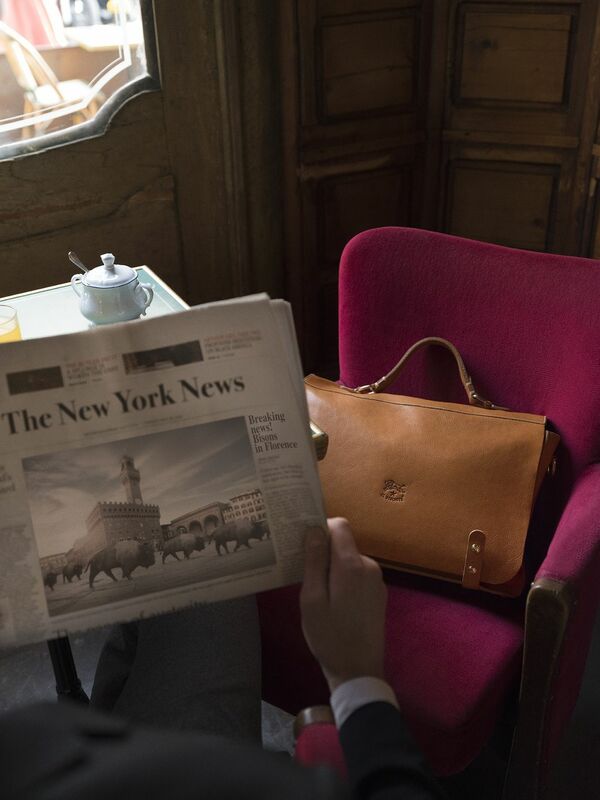 The man and the briefcase he holds fully embody the identity of Il Bisonte: Florentine by birth, international by vocation. 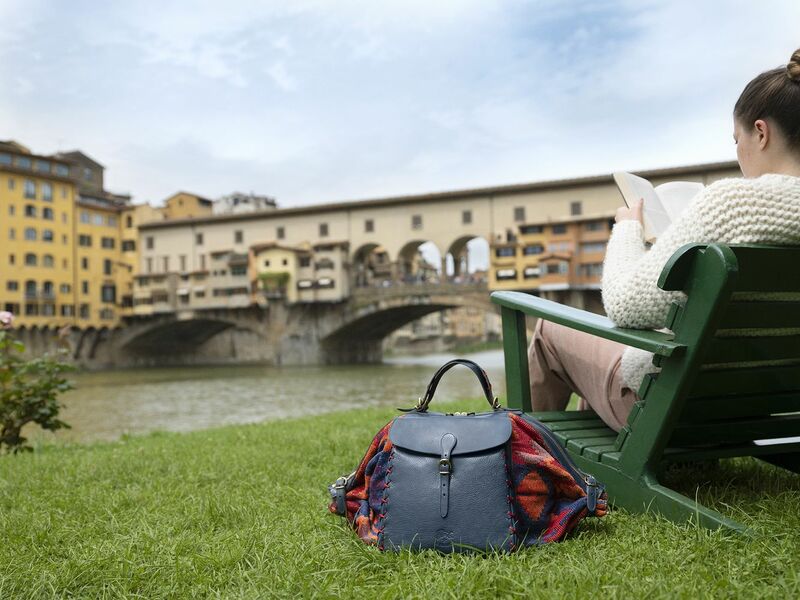 The idea of peaceful cohabitation between the inhabitants of the city and Il Bisonte takes shape during both relaxing moments and leisure time. 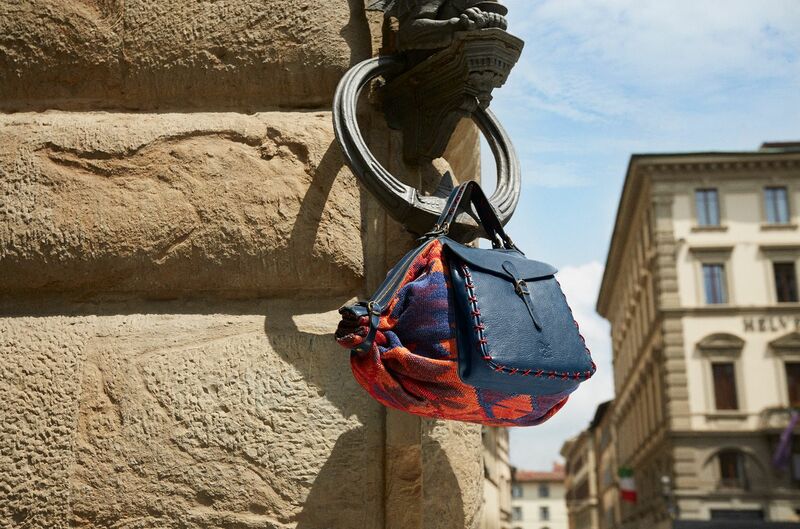 A bag in harmonious colors, that seems to have been lifted directly out of the façade of the Duomo of Florence, the city which has been the house of Il Bisonte since 1970. Two small artisanal masterpieces among miniature works of art. 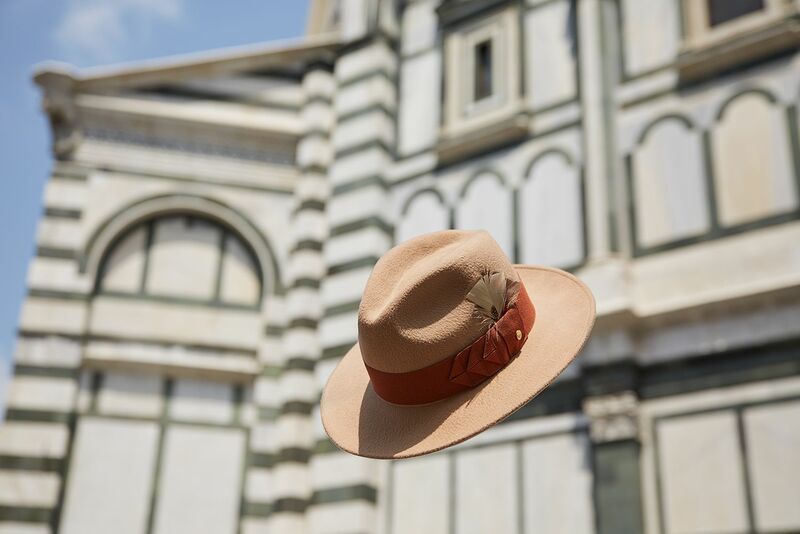 Since 1970, Il Bisonte has created its products with the same care and attention to detail as the great sculptures of the Florentine Renaissance. 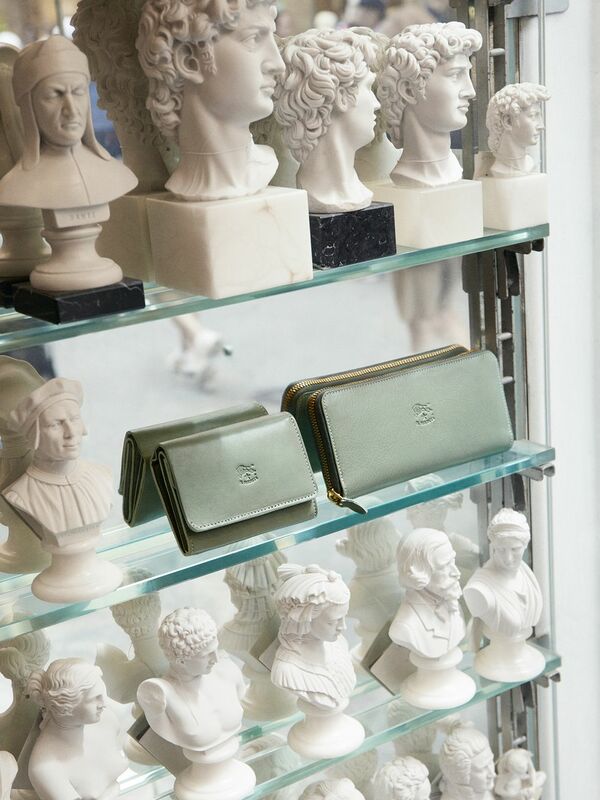 For a bag this particular, we couldn’t think of just one “Model.” Solemnity and irony. 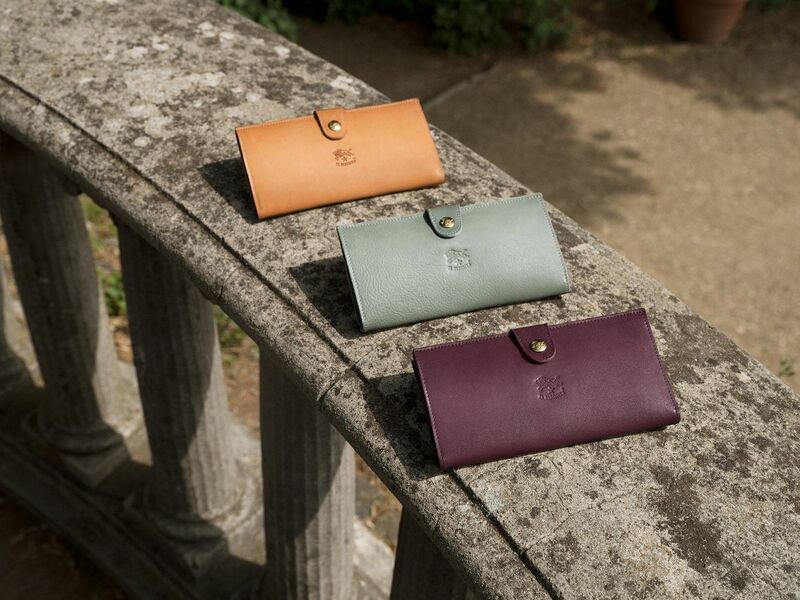 These little purses seem to tell a story, or maybe they’ve been left there because someone is meant to carry them along to Florence, or rather, on a trip around the world. 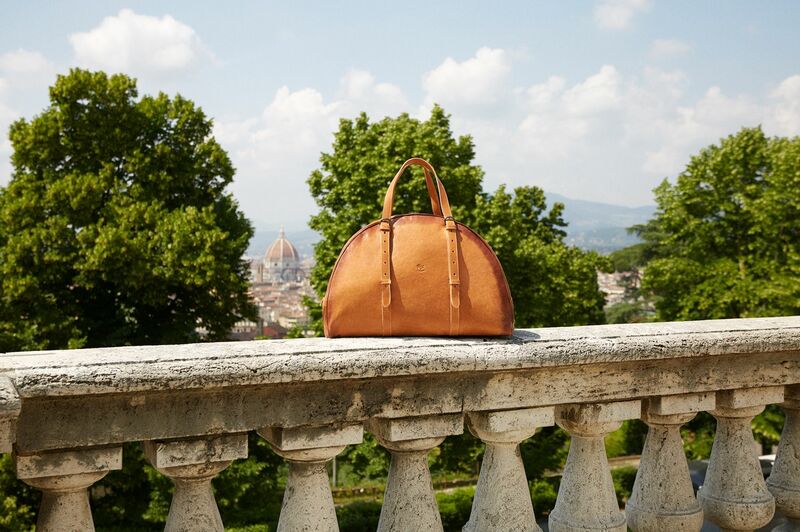 A bag that seems to invite you to admire the panorama of Brunelleschi’s dome through its pattern. The color also conjures up the image in some way. 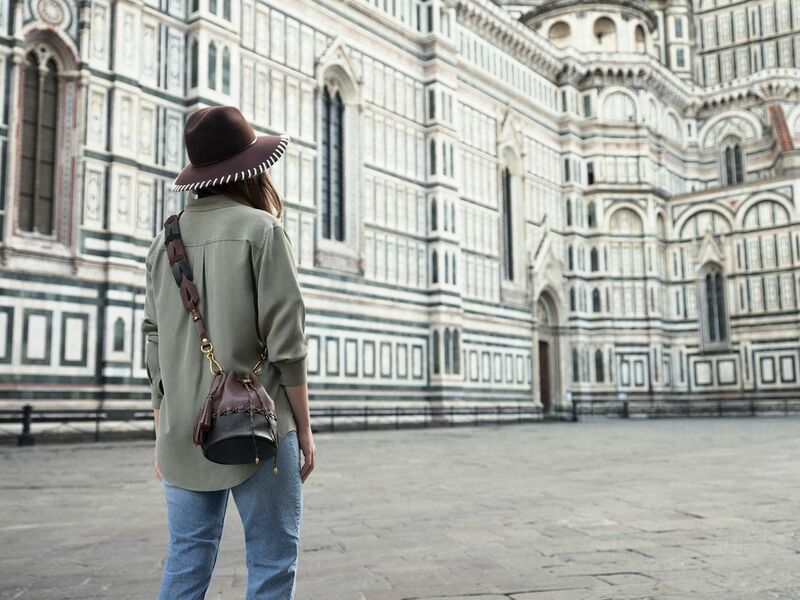 Everything appears to be in place for a trip to the past, whether it be to the Renaissance or the Far West, but the reality is that this backpack is the perfect mixture of modern and retro flavors. We’ve reached the point of return for the bison. The symbol and the bags are the icons which tell us that this is a peaceful area. 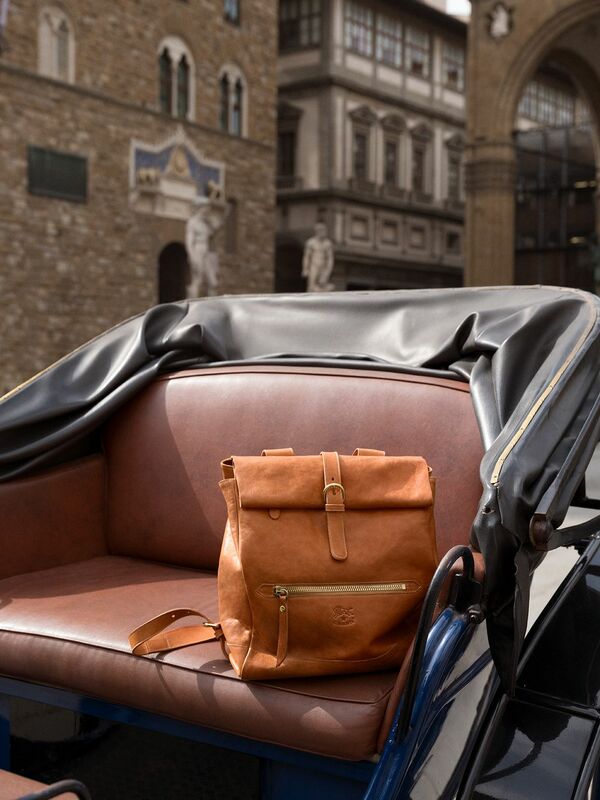 A backpack that speaks of travels and lands to explore, from jungles to cityscapes. 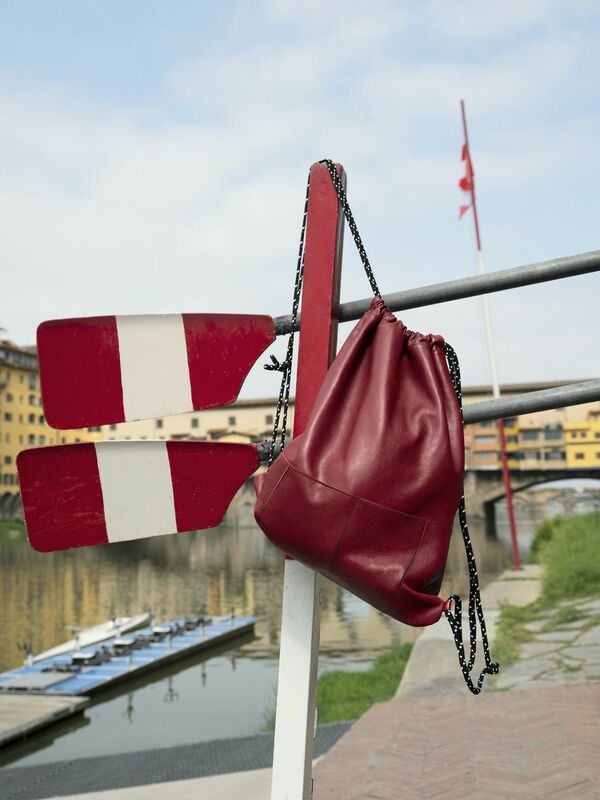 It departs from Florence and journeys all over the world. 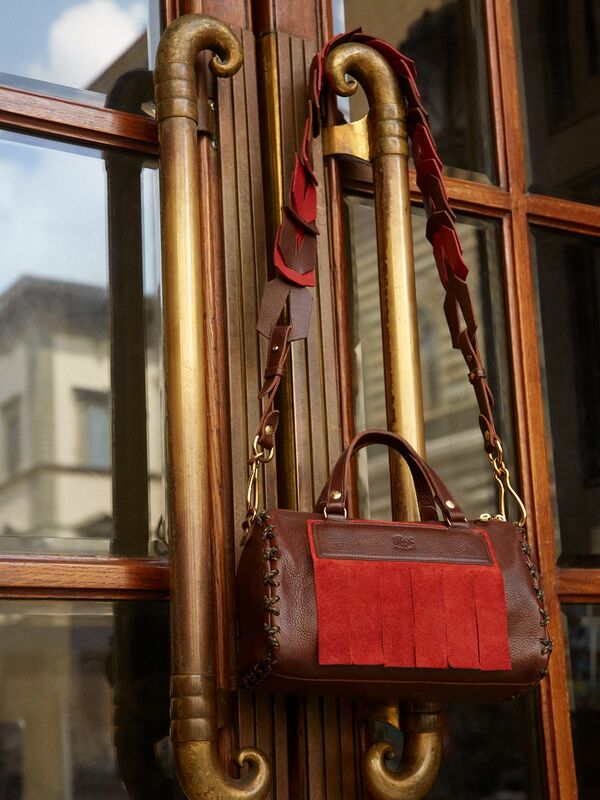 Some of the most beautiful colors of the Tuscan landscape are captured in a small but mighty bag. Has it been forgotten? Is the traveler in possession enjoying the breathtaking panorama? What story does this bag tell? This image, with its colors and surroundings was produced in the 30s. In black and white it could be a Buster Keaton film. Only the backpack’s distinguishable design says that we’re in 2018. 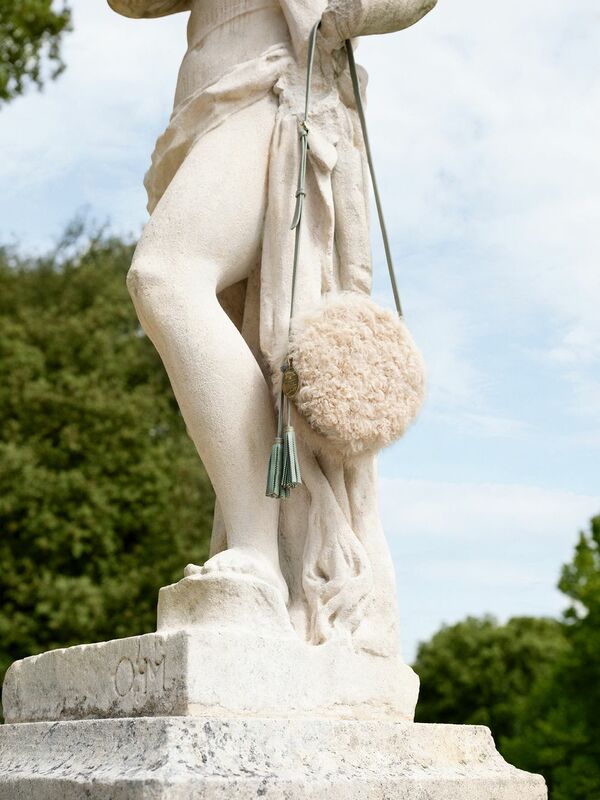 Something to shelter from the sun or simply a habit of the male aesthetic?